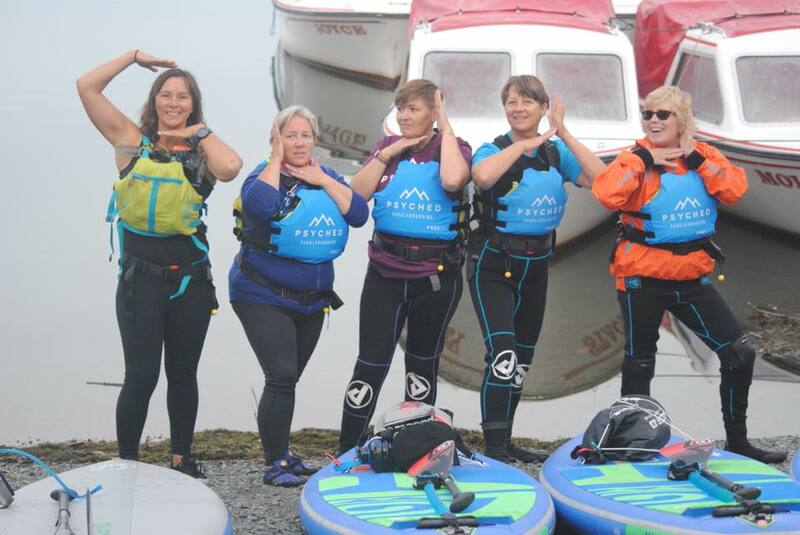 Love paddleboarding and fancy doing an exciting challenge? 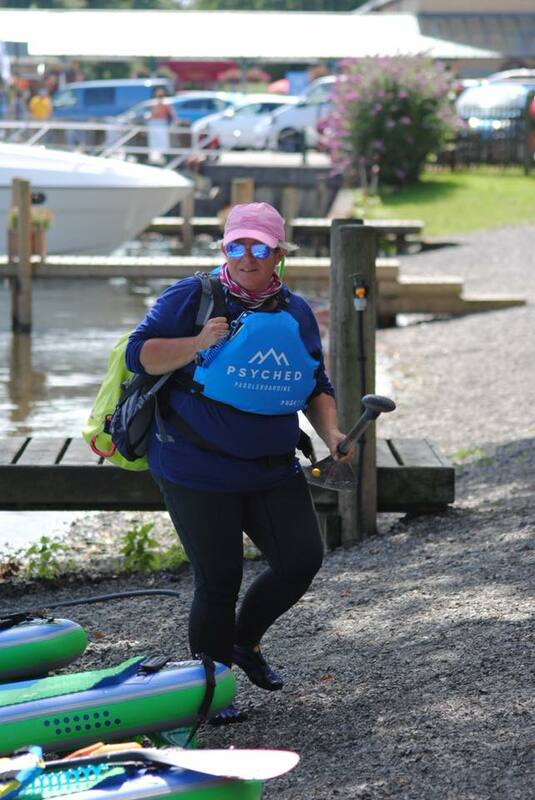 Join Sian from Psyched Paddleboarding on the 3 lakes challenge! 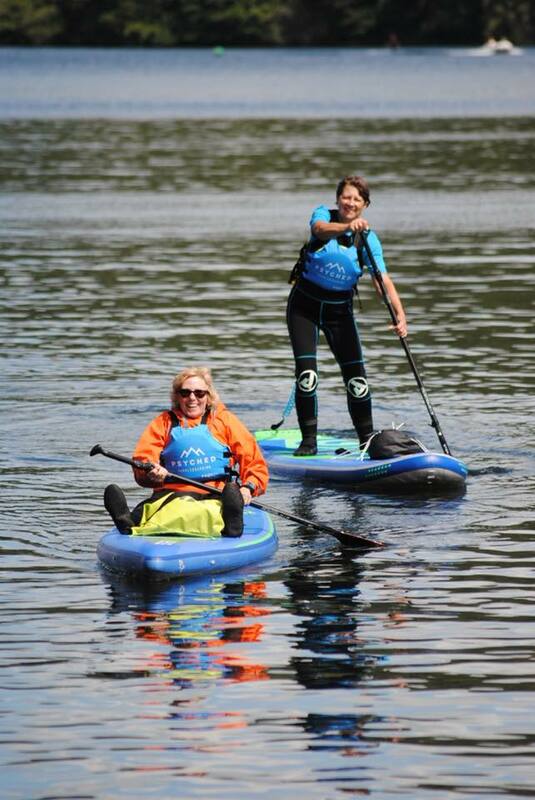 It involves paddleboarding the three longest lakes in England, Scotland and Wales - Windermere, Loch Awe and Llyn Tegid (Lake Bala). A fantastic challenge of the combination of travelling over 380 miles on land and 43 miles on water! 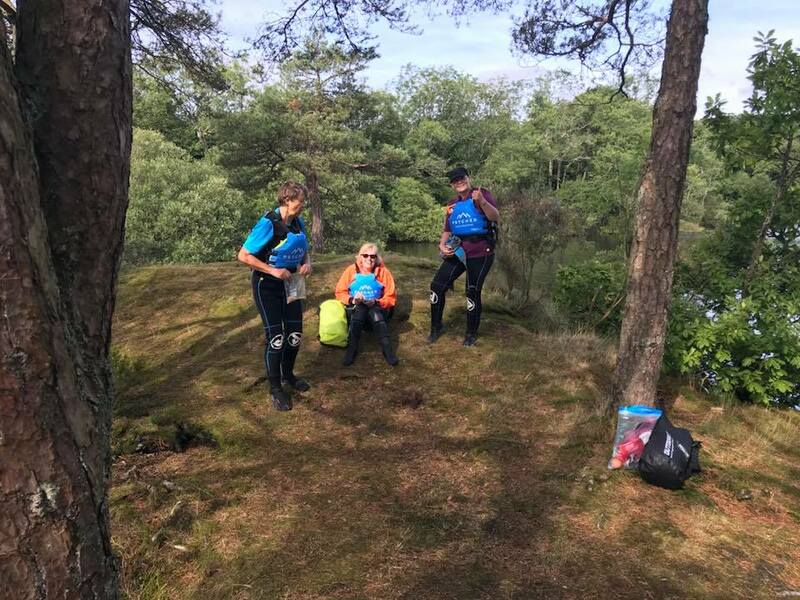 This truly unique challenge will take you on an adventure to some of the most beautiful and scenic inland paddling locations in the UK. The Three Lakes Challenge suits all motivations, whether it is for a personal challenge, charity fundraising, or just for enjoyment. 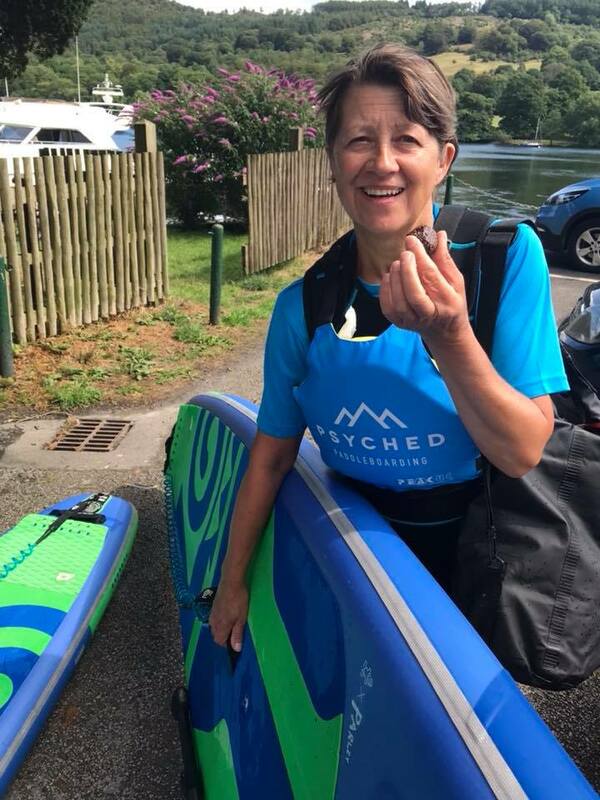 Sian was the first person to complete the Three Lakes Challenge on a stand up paddleboard and she loves nothing more than guiding people paddleboarding on an adventure and to help you successfully complete this exciting challenge. Average paddling skill and personal fitness is required.